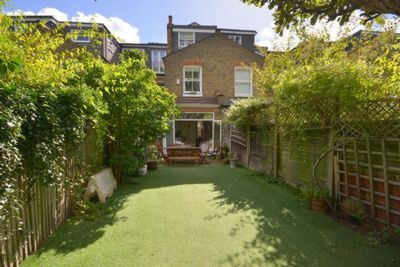 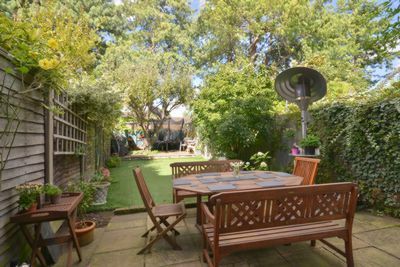 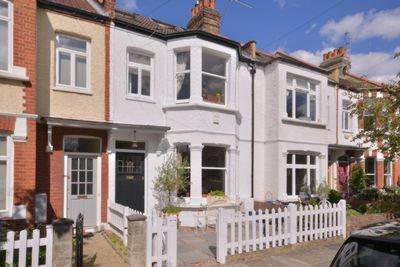 Apparent Properties are delighted to offer this fantastic five bedroom house, located on the highly desirable Grosvenor Avenue. 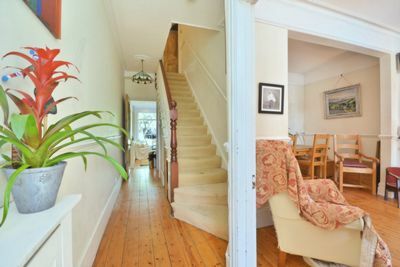 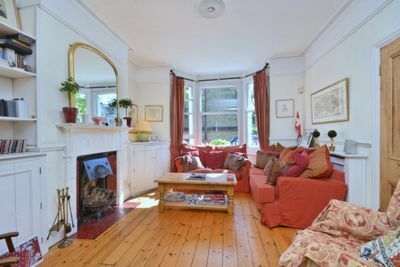 Split over three floors this impressive property offers fantastic proportions especially downstairs featuring a large eat in kitchen, leading on to the large rear garden and double reception to the front of the property. 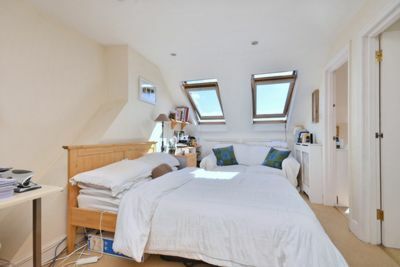 The first floor is home to an impressive master bedroom complete with fitted wardrobes, as well as two more good size bedrooms and the family bathroom. 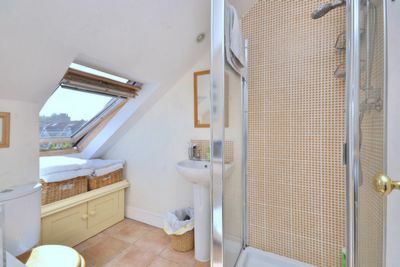 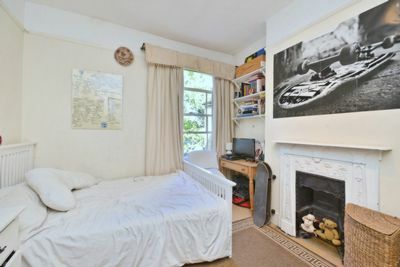 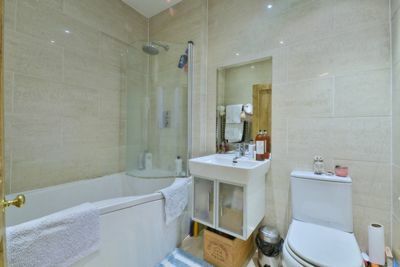 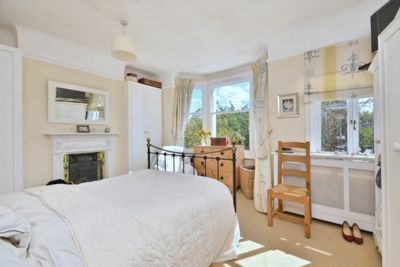 The top floor of this property provides two further bedrooms, one of which features a well presented en-suite shower room. 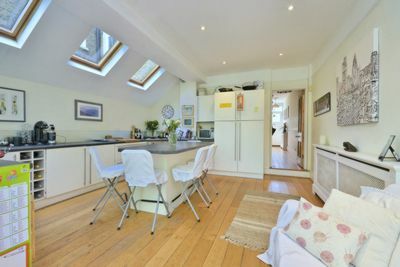 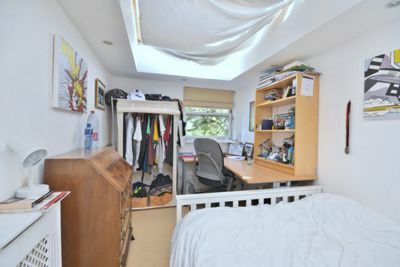 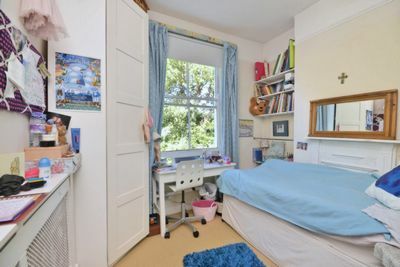 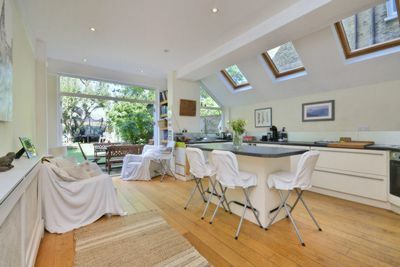 The property also falls within the catchment for the ever popular East Sheen primary school.